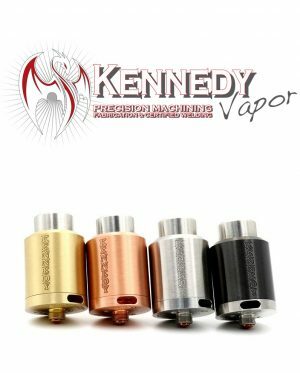 An Impressive Juice Capacity of 3ml. 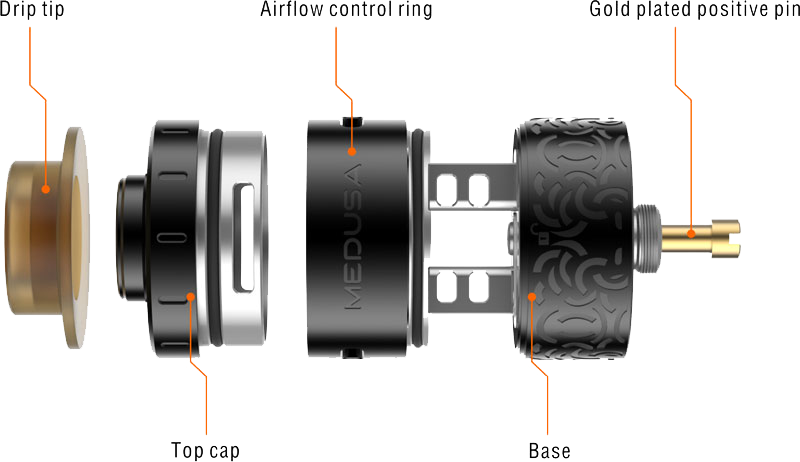 Medusa RDTA is one of the best creations by GeekVape. 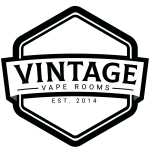 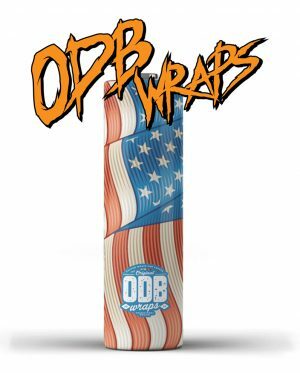 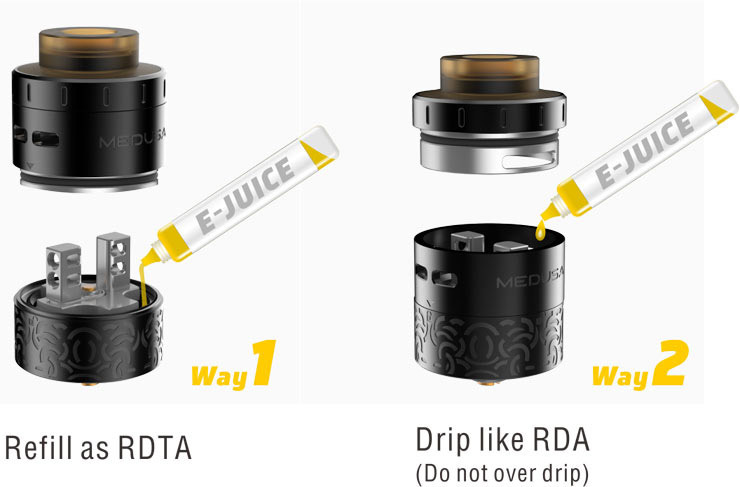 It is a new generation RDTA with a simplified inner structure, making assembling and refilling extremely simple. 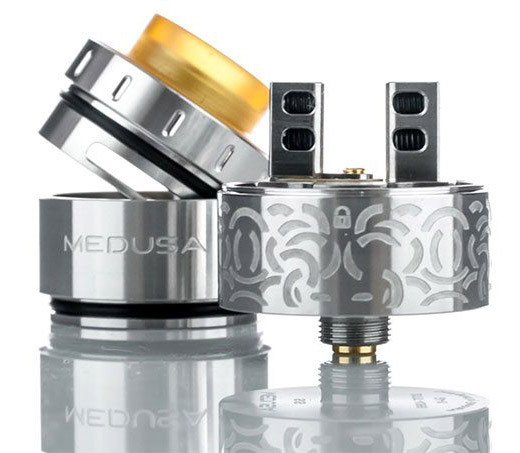 This elegant RDTA looks simple and compact, but holds an impressive juice capacity of 3ml. 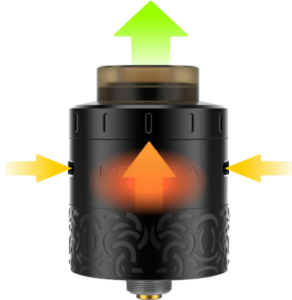 Airflow is provided two adjustable air slots on each side of the airflow control ring and the top cap has shallow serrations to allow a better grip. 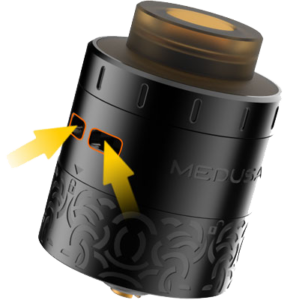 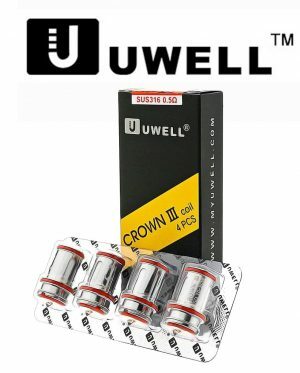 There is no glass section as the juice is contained in the well below the raised deck, and the Medusa is short and sweet, at 38mm high including the drip tip and 510 connector. 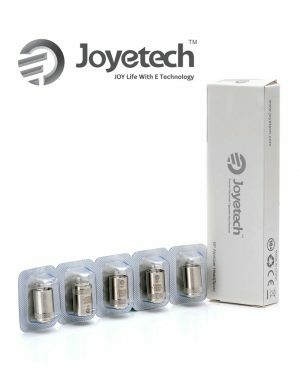 Deep juice well gives me 30+ hits befor refilling. 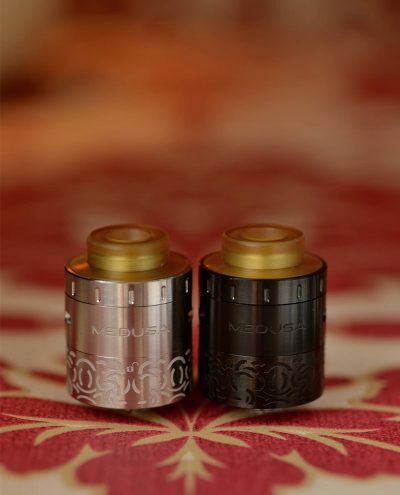 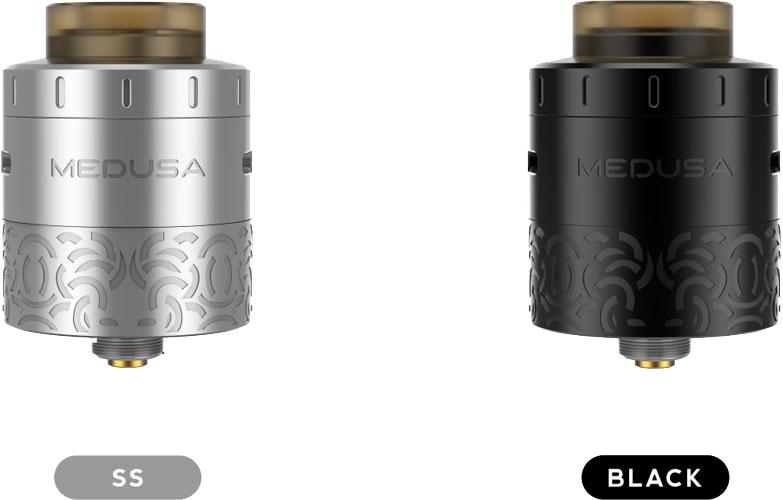 The Medusa RDTA is available in matte stainless steel and matte black.